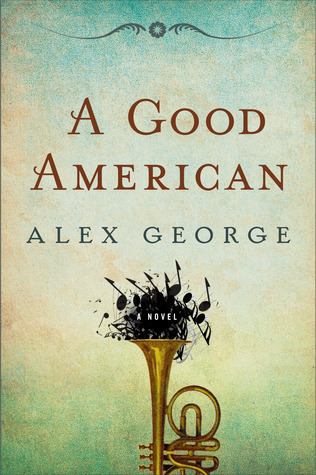 A Good American tells of Jette’s dogged determination to feed a town sauerkraut and soul food; the loves and losses of her children, Joseph and Rosa; and the precocious voices of James and his brothers, sometimes raised in discord…sometimes in perfect harmony. This is the story of the Meisenheimer family, told by James, a third-generation American living in Beatrice, Missouri. It’s where his German grandparents—Frederick and Jette—found themselves after journeying across the turbulent Atlantic, fording the flood-swollen Mississippi, and being brought to a sudden halt by the broken water of the pregnant Jette.